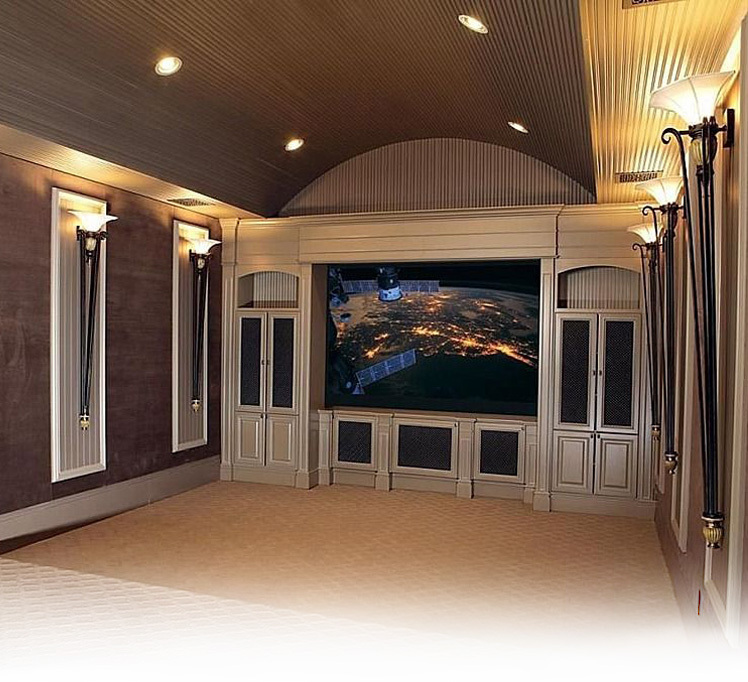 A quality home theater or media room can be a joy to experience with friends and family. We work with you to select products and technologies that fit your desires and budget. Some folks prefer to get the very best in audio while others want the best picture that fits within their budget. Every customer is different and there's no "one size fits all" solution. You tell us what's important to you and we tailor your system to get the most out of every dollar. Below is the video giving a brief overview of the system iPad control for TV, Music, Lighting, Climate and Alarm systems.